The first thing you’ll notice about this exquisite luxury community is the lush landscape, tall pines and sparkling lakes surrounding you and all of the residences of Hawksridge. 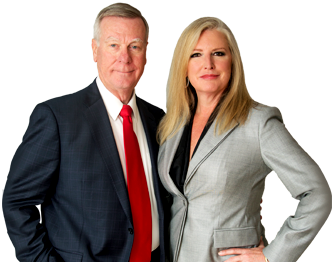 An 80-acre community, the single family homes in Hawksridge range from 1,800 to 4,500 square feet of living space on spacious homesites with true Florida style landscaping. 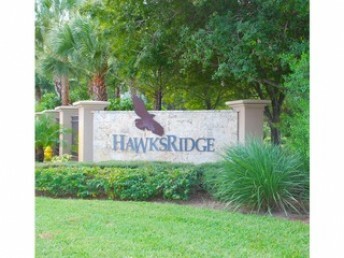 Located within Hawskridge is The Colony, a neighborhood of coach homes with preserve views. 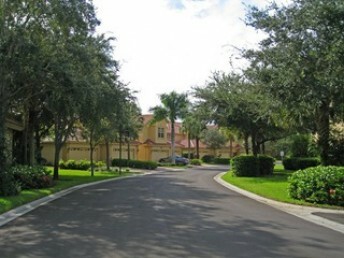 The clubhouse is conveniently located and includes a community pool, activity rooms and more. 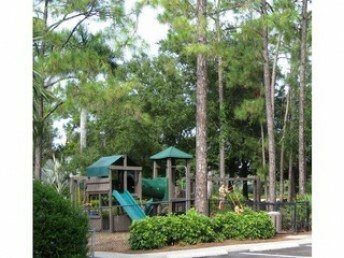 At the front entrance is a community playground and tennis courts. 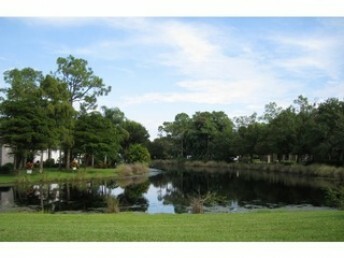 Located just 10 minutes from the beach South of Pine Ridge Road and Airport Pulling.